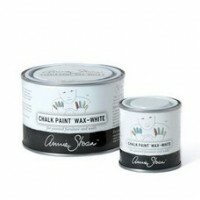 Use this versatile white to lighten other colours or pair it with Paris Grey or Aubusson for a Swedi.. 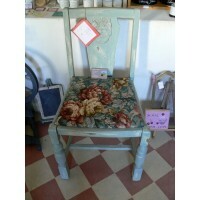 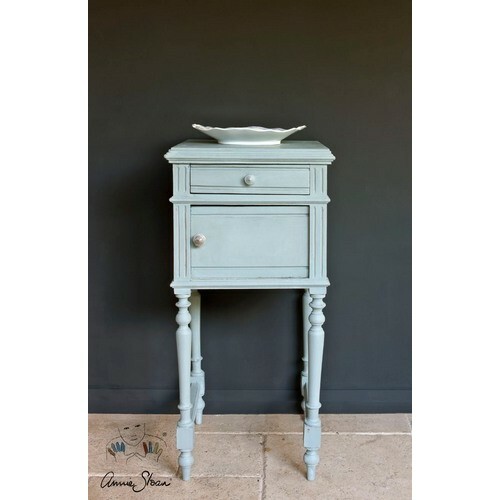 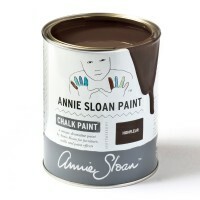 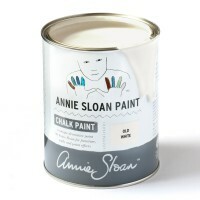 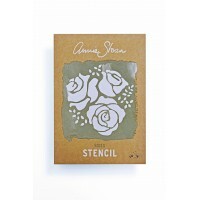 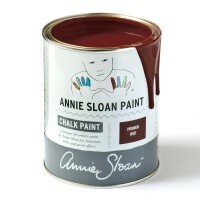 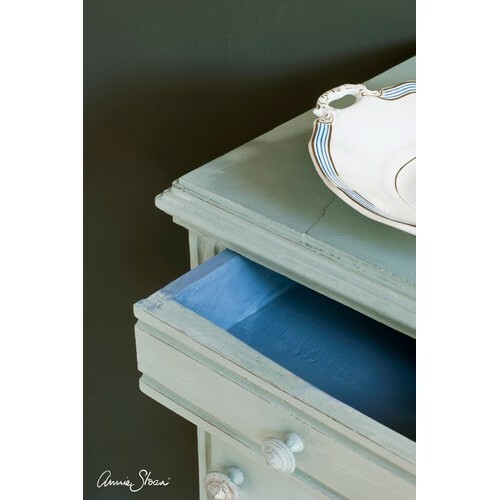 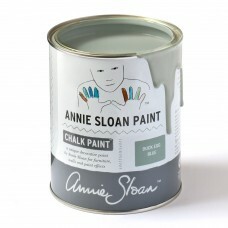 Apply Annie Sloan White Chalk Paint™ Wax to soften and lighten Chalk Paint™ colours. 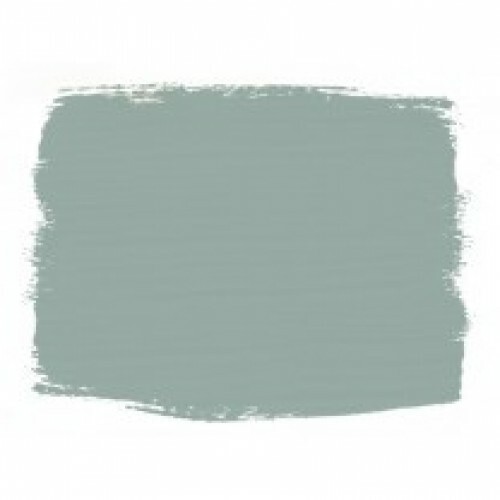 It can also b..
Named after the harbour town in Normandy, Honfleur is a colour inspired by the rich warm browns fo..